When your baby is in the hospital, every step forward is something to be celebrated. No matter how small it might seem to an outside observer, preemie and NICU parents know how huge NICU milestones are. One less wire or tube, one less alarm, or one more feed can mean that much closer to going home. It’s incredibly hard to see your baby suffering, so when they make progress, it is something to celebrate. 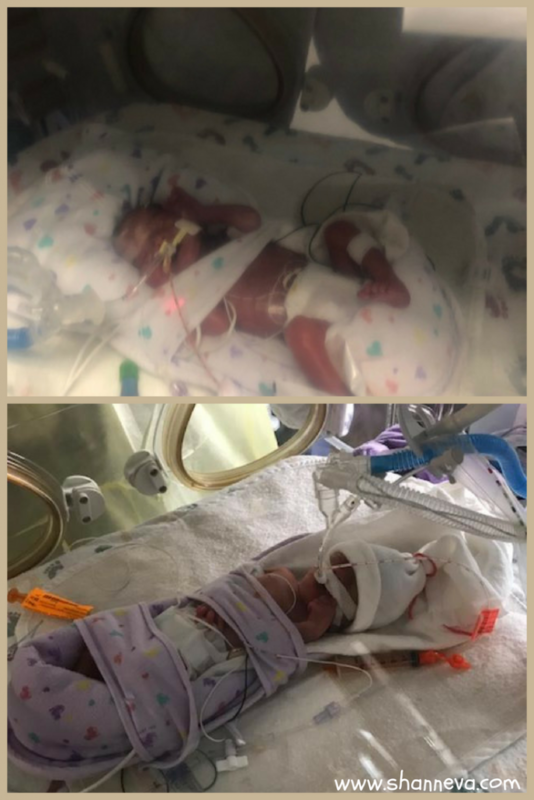 I’ve talked about our NICU milestones before, and my twins actually reached another one yesterday. We celebrated 6 years that they’ve been home from the NICU. It is hard for me to celebrate on the day of their birth, but they days that they came home are always cause for celebration. Today, you’ll meet another family that feels the same way about celebrating NICU milestones. 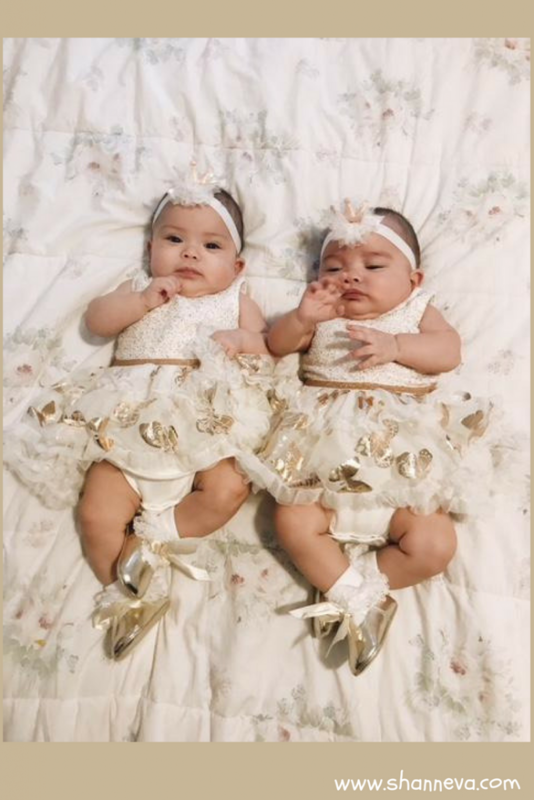 I’m so happy to introduce you to Zoey and Emery, as told by their mom, Brizette. 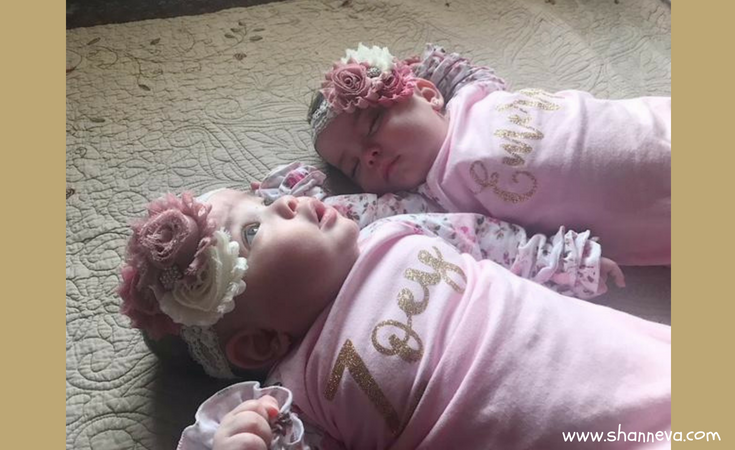 My twin girls are Zoey and Emery. 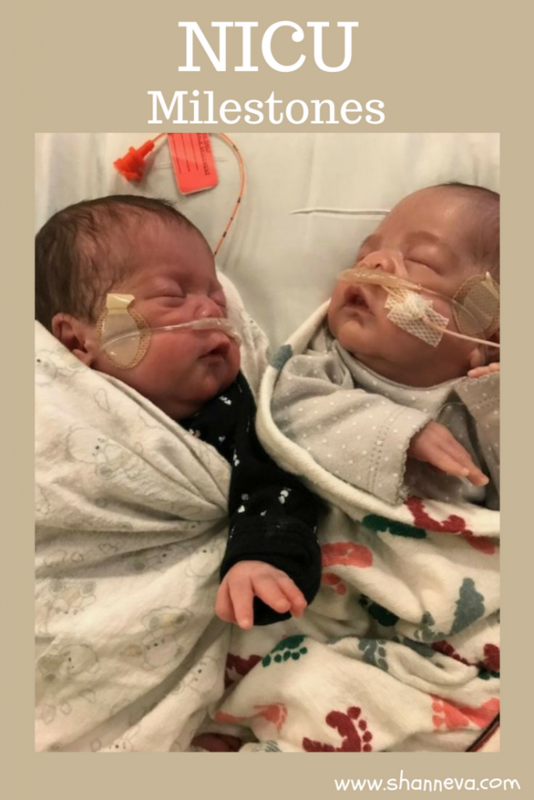 They were born at 26 weeks 4 days, but the NICU went by 25 weeks because they said their weight was more like 25 weekers. When we went home, they switched it back to 26 weeks 4 days. Zoey is baby A and she weighed 1 lb 12 oz. Emery weighed 1 pound 11 oz. After two days they went down to 1 pound 8 oz. Our NICU stay was 95 days. The first two months were the hardest part for me. I was devastated to see them so small. My mind couldn’t picture them getting bigger. Every day they would give me bad news and that would get resolved. Then, it would be something else. They both had brain bleeds that went away by the following week. They both had large PDA’s that closed after they gave them ibuprofen. When they started giving them my breast milk through the tube they kept having to take it away because they were not digesting it. 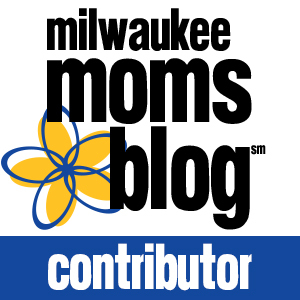 At one point, the doctor called me worried because he said by that point they should have been taking at least 10 cc’s of breast milk and they were only on half of 1. He said keeping the pick line in so long could eventually damage their organs. Thankfully, they started tolerating the milk shortly after that. In the beginning, I also was there when Zoey stopped breathing completely. They had to re-intubate her. It turned out she had a lot of phlegm in the back of her throat. She was trying to breathe through it until it became too much, and she gave up. Thankfully, they were able to get to it and get her breathing again. I almost lost it that day. The other hardest part was knowing they were close to coming home, but not knowing when. My girls started taking their bottle by mouth pretty early. But what took the longest was taking them off oxygen. They were taken off completely 6 days before they came home. I got to hold them for the first time. Every time I got to do skin to skin. They had their first bath. 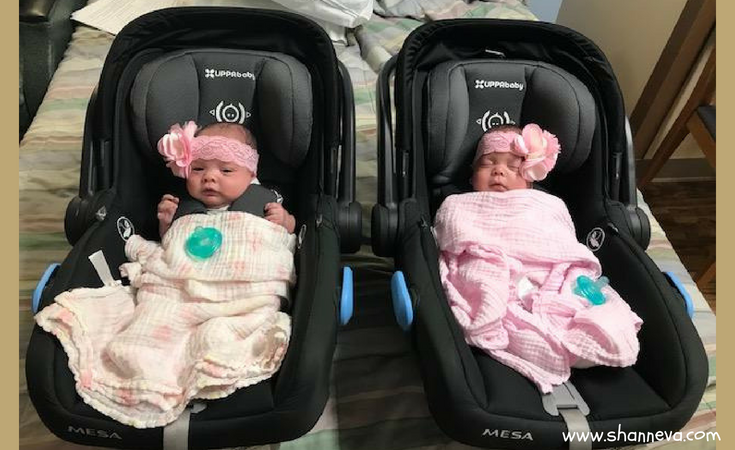 They were able to wear clothes for the first time. Each had their first bottle. They took them out of the incubators and into cribs. They took them off the oxygen for the first time. Thankfully, my girls were trying to race to the finish line, and did everything right after the other. One wore clothes, and the next day, the other one did. Or one took her whole bottle and the other one did two. One was never behind more than a few hours. I was extremely grateful I got to take them home at the same time. They told me how it wasn’t common because usually one twin does way better than the other twin. The best milestone and one of the happiest days of my life was April 1st, 2018. It was Easter Sunday, and we were discharged that very morning. This was my first pregnancy. I have PCOS and stopped ovulating. I went to a fertility specialist who recommended Clomid. It worked on our first try. We conceived in July, and by September, I had my first scare. I was bleeding a lot. It happened two more times after that. Each time I ran to the ER they would just say both heartbeats were there but never told me why I was bleeding. My doctors found out I had placenta previa and that was causing the bleeding. At exactly 23 weeks my water broke. Only Zoey’s sac was ruptured. When I was admitted that first night, they couldn’t find her heartbeat and doctor gave us two options if something was wrong with her. Either take them both out at 23 weeks, which would have been really bad because they were just too tiny. The other choice was to leave them in, and Zoey would give her life for Emery. That way Emery could keep growing because they shared the placenta. I begged the doctor to do the sonogram first to check if they were both okay. I was not ready to make that decision, but thankfully I didn’t have to because they were both there. Steroids shots were administered, and I lasted 25 nights in the hospital. 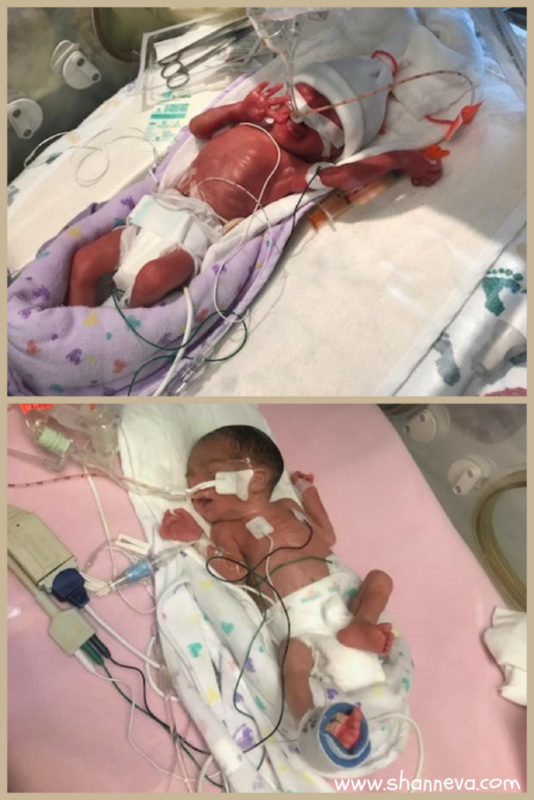 We were admitted December 1st, and they were born Dec 26th. My little Christmas miracles. My babies and I are doing great. They are 7 months actual and are doing good with their weight at around 14 lbs. They smile, laugh, do baby talk, play with rattles and are very aware of everything going on around them. I’m extremely blessed to have them both with me. My family is doing good. I decided to quit my job for the first year to be with them because leaving them every night in the hospital was the hardest thing I ever had to do. Emery was cleared right away with the eye doctor but Zoey was just cleared a couple of weeks ago. Other than that, we have a Developmental appointment coming up soon. They are very healthy. My advise I have is, spend time with your preemies. Read to them, sing to them, talk to them. They need you more than ever. Those days in the beginning were extremely hard. I sometimes think I still hear their alarms. If you need someone to talk to that is a professional to deal with the trauma, I think you should do it. I was so scared but I kept it all bottled up and would just cry all day when I wasn’t with them. But then I would feel so much anxiety when I was there because their alarms would go off every other minute. I was so afraid that one day it would mean the worst. Also, I wished I would have done a little photo shoot with them when they started wearing clothes and were put into a crib. Good luck. Don’t lose hope. Thank you for sharing their amazing stories. 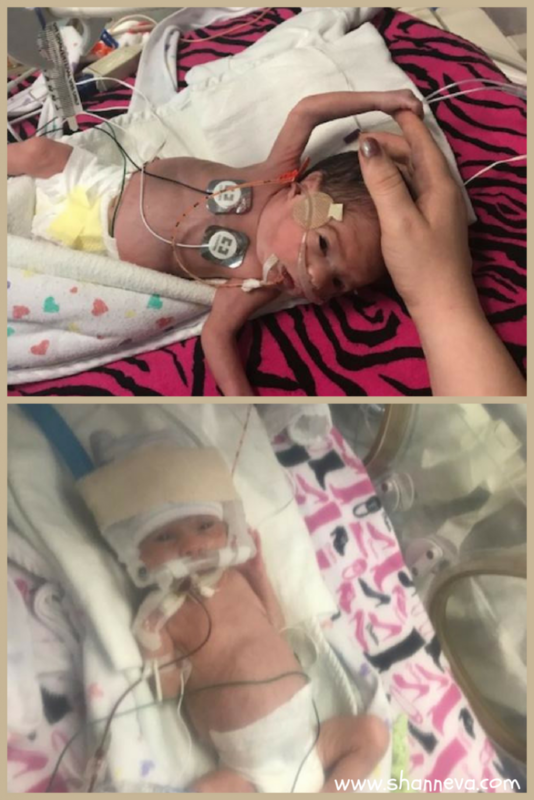 Their NICU milestones were definitely something to celebrate, and I know they’ll keep hitting them at home too. Very inspirational. I can draw strength from your story. Thanks for sharing. I am a year 11 student, currently doing my research project on premature births. I was wondering if you could please get back to me to answer a few quick questions on this topic. Of course!Send me an email at shanneva@yahoo.com with your questions.